Best Collection of Happy Birthday Shayari in Hindi for her & him in Hindi fonts, best Janmdin Mubarak shero Shayari for Best friend, Girlfriend, husband, wife, Sister, Brother, Mom, Dad in Hindi fonts with Images, Happy Bday Wishes, Quotes in Hindi for Whatsapp and Facebook wishes, status 2 Lines…. 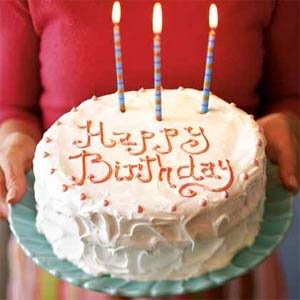 chahe unme shaamil hum na ho…..
Esliye Ek Din Pehle Hi Happy Birthday Keh Du…. Wishing you Happy Birthday in Advance…..